Are you in a hilly, rural location? Or are you hemmed in by tall buildings in town? Then you might need a TV aerial booster to pick up better signal quality. Signal boosters, or amplifiers as they’re known, can boost a distant or weak signal for better TV reception. There are several types of boosters that all work in slightly different ways. Amplifiers can work internally or externally, to compensate for loss of signal. The trick is to match the right one to your installation for the best results. – TV distribution amplifier: these are used domestically to split output to different TVs around the house. This is the preferred option compared to an aerial splitter, because the amplification makes up for loss of signal in the coaxial cable and keeps TV reception high on each set. – Indoor aerial booster: these can be positioned close to the TV set, but function better the closer to the aerial they are. Most have 2 outputs so you can boost the signal on 2 TVs at a time. However, you may be better to look at upgrading your aerial, as an indoor booster is not as effective as improving your aerial signal. – Masthead TV amplifier: fitted close to the aerial itself, these boosters provide by far the best results. Because the signal receives a boost directly at the aerial, you get much better quality output than with any of the other methods. These types of amplifiers are usually weatherproofed and can be used for interior or exterior installations. This is the recommended method for properties where the signal strength is very weak. Which booster should I choose? Obviously, the booster you end up choosing will come down to personal preference, plus budget and property type. 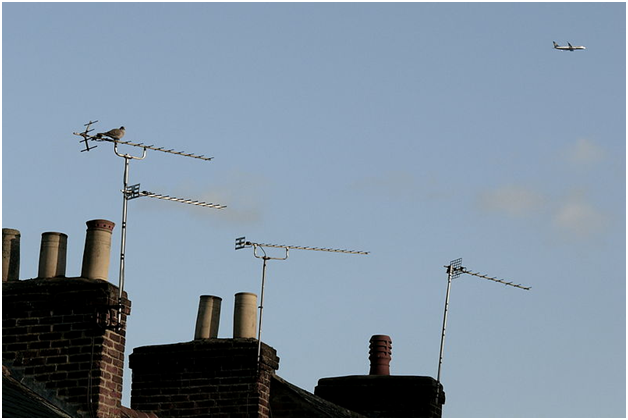 If you live in a listed property or in a conservation area, for example,there may be restrictions on exterior aerial installation, limiting your choice to interior boosters. 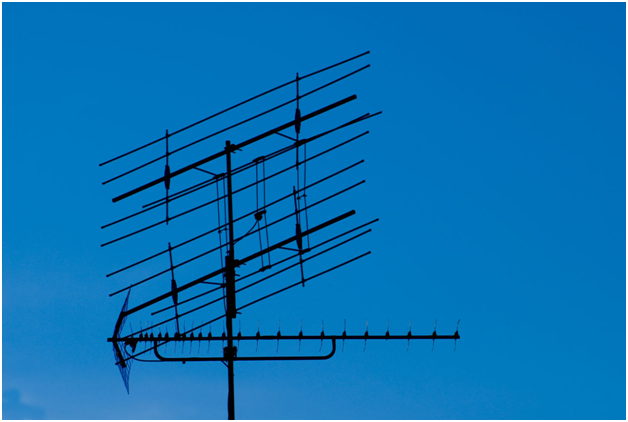 If you’re looking for Bristol TV aerial installation, then ask a reputable installer like http://aerial-installations-bristol.co.uk/installation-and-repair-services/tv-aerial-installation-bristol/ to explain all the signal boosting options to you. Bear in mind that amplifiers can cause problems like signal noise and interference if you over-amplify the signal. That’s why, for best results, you need a professional installation that suits the unique factors of your property.